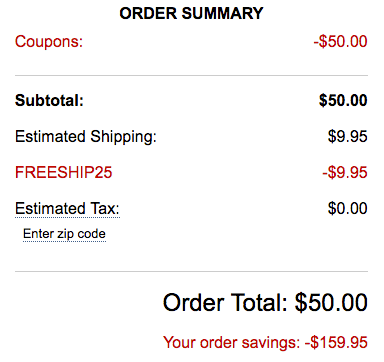 Wow you can really put together a great deal here! 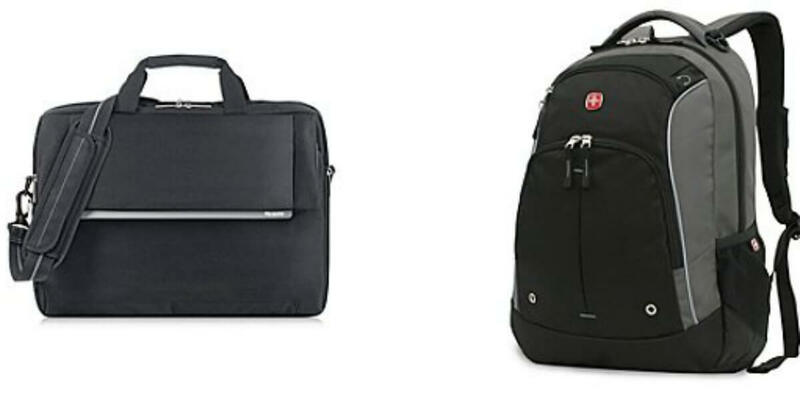 Bon-Ton has Buy 1, Get 1 Free Backpacks, Luggage & More + $50 Off $100 with code ZSIGSL50S17. Plus Free Shipping with code FREESHIP25! Total = $50 for both shipped. That’s $25 each!